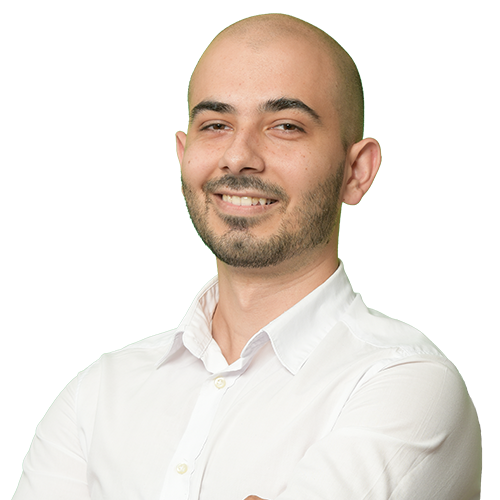 Bogdan is part of our Online Marketing team and has been with us since May 2015. Among top skills we can include Online Marketing and Advertising, Content Strategies, Search Optimization Marketing and more. Bogdan is a team player and enjoys team activities. When he is not online for work reasons, he is online for personal ones. He also enjoys disconnecting and living life to the fullest.